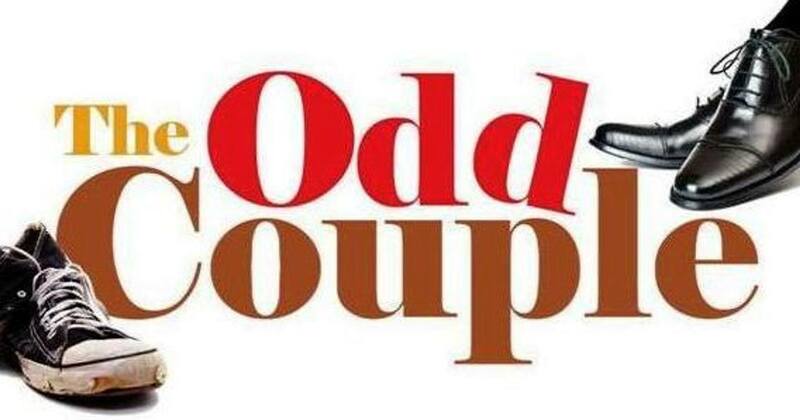 The Rivertime Players are proud to present the classic Neil Simon comedy, The Odd Couple. Compulsive neatnik Felix Unger is thrown out of his house by his wife. He gravitates to the apartment of his best friend, incorrigibly-sloppy sportswriter Oscar Madison. Oscar invites Felix to move in with him, but within days the mismatched pair is on the verge of mutual murder. Performances will be held at the Hangar Performing Arts Center (253 W. 9th St, Parsons) and are on Friday and Saturday, March 29 and 30, at 7 PM, and Sunday March 31 at 2:30 PM. Tickets are available at the door and are $10 for adults, $7 for seniors, $5 for students. The theatre opens one half hour before each performance. Rated PG for mild profanity.